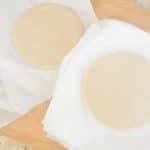 cumin Archives | Mexican Appetizers and More! 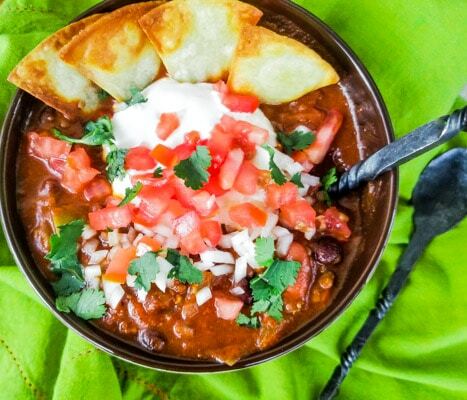 An amazing ground venison chili made with venison and a blend of onions, peppers, jalapenos, garlic, black beans and kidney beans in a savory tomato sauce. Absolutely delicious and perfect anytime. The best of all comfort foods! There is something about smothered pork chops that forever and ever will have a place in my kitchen…..like this Chuletas de Puerco en Salsa (Pork Chops Braised in a Fresh Tomato Salsa) made in a simple tomato jalapeno based sauce with aromatic spices. 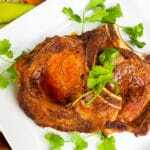 Tender pork chops that break apart with a fork and no need for a knife. Serve pork chops on top of white or yellow rice. Excellent meal!! 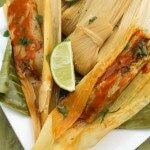 Today’s recipe is truly a mouth watering Mexican pork dish. 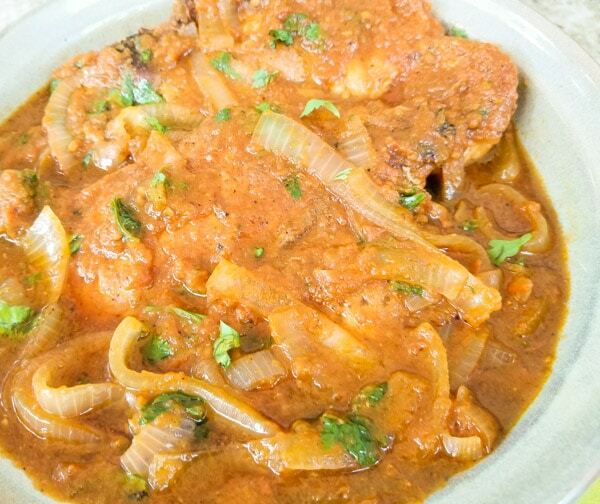 These Chuletas de Puerco en Salsa (Pork Chops Braised in a Fresh Tomato Salsa) are savory and exploding with flavor…. These Smoky Black Bean Avocado Tostadas recipe is absolutely delicious and very simple and quick to make. Made with a black bean chipotle puree, monterey jack cheese, guacamole, grape tomatoes and scallions. For added yum, add some shrimp! Something tells me you are going to love these Smoky Black Bean Avocado Tostadas! 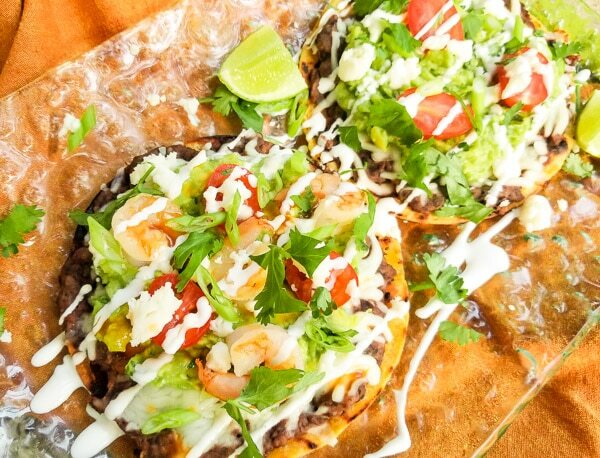 A tostada is a crispy corn tortilla. So a lot like a taco but is flat. 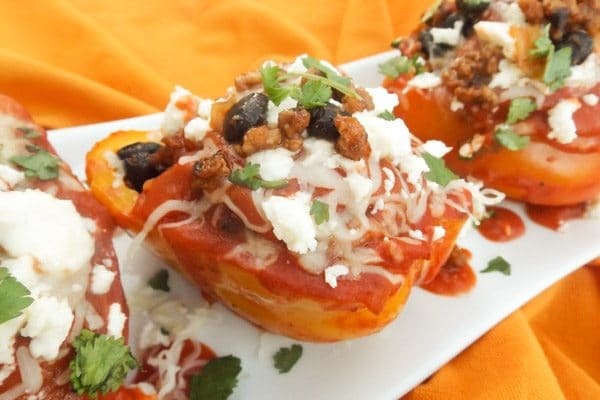 These Mexican Stuffed Peppers are hyper delicious and absolutely perfect anytime!! A perfect comfort food too! Made with pork ground meat, flavored with onions, serrano peppers, cayenne pepper, fresh garlic, black beans, tomato sauce and fresh cilantro. Topped with a fresh homemade enchilada sauce, monterey jack cheese and queso fresco. Amazing dish in under forty five minutes!! Now these are not just your regular stuffed peppers my friends but the best Mexican Stuffed Peppers! These are so good! Okay well, more like heavenly, super scrumptious, delectable and hyper-rich in flavor…..ohhh so YUM! 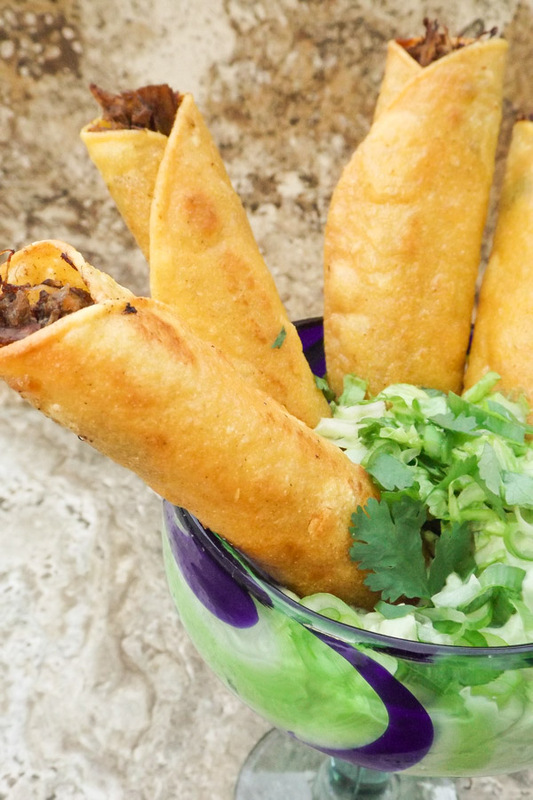 These Mexican Mini Beef Flautas with Avocado Cream are so delicious! 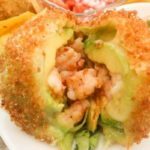 Perfectly crispy on the outside with a savory beef filling on the inside and served with an avocado cream sauce. Last weekend I made these fabulous Mexican Mini Beef Flautas with Avocado Cream and let me tell you, yummy!! 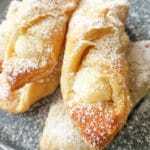 Oh my goodness, they were just so good! More like heavenly. This my foodie friends is another Mexican appetizer you will want to make often. They are just too good! But don’t take my word for it…make this one for sure….